A delicious jam made with fresh redcurrants: just the right zingy taste on your tastebuds! 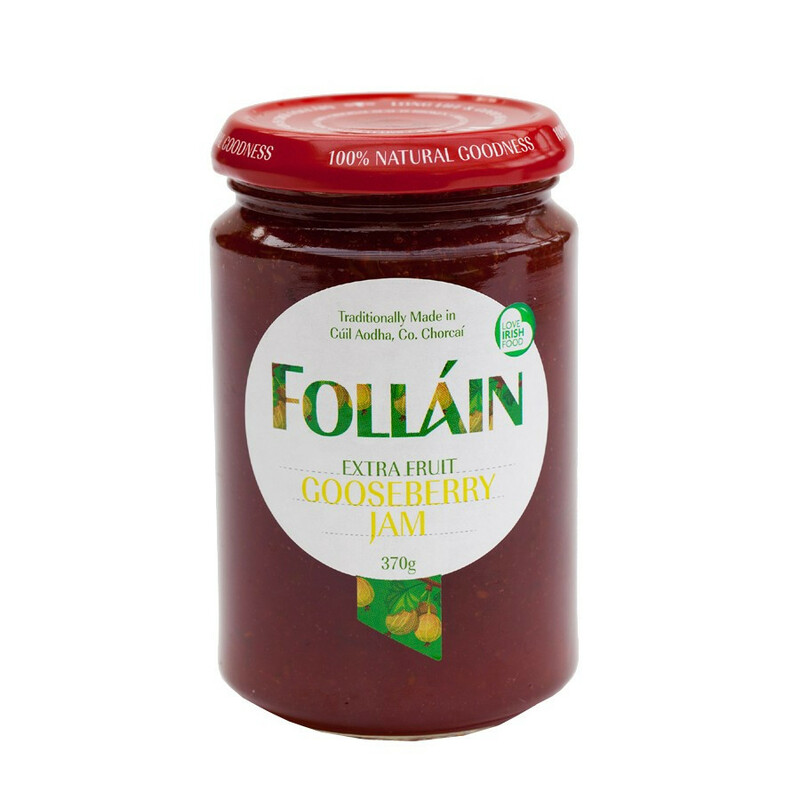 A delicious jam made with fresh redcurrants: just the right zingy taste on your tastebuds! Perfect topping for your toasts, morning cereals or yogurt. Also a great base for your favorite pies! Ingredients: gooseberries, sugar, gelling agent (fruit pectin). Prepared with 50g of fruit per 100g.Total sugar content 60g per 100g.